Tomorrow is Christmas…can you believe it?! We realize that you’re probably finished with your holiday shopping already, but if you happen to be a last minute shopper…here are a few things that any travel junkie would be ecstatic to find under the tree tomorrow morning. 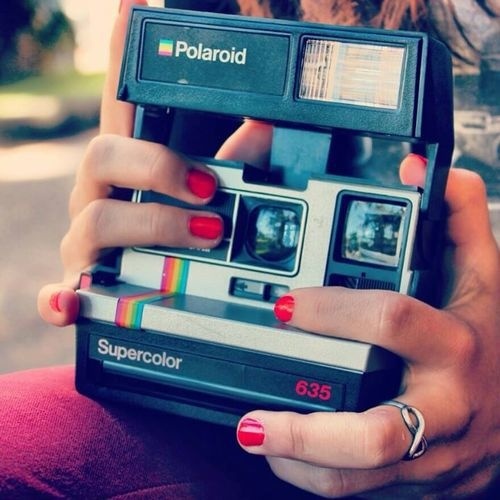 Don’t let all of your friend’s treasures go to waste by ending up in the bottom of a purse or a street trashcan. 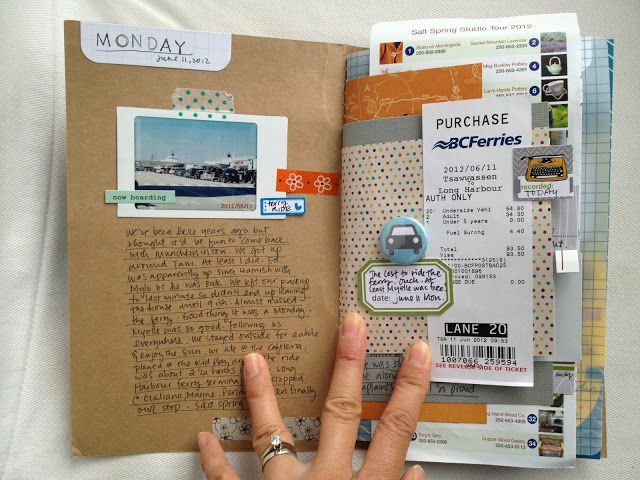 Encourage him or her to keep their ticket stubs and other keepsakes and paste them into an interactive travel journal. As much as I love blogging for the sake of my readers’ enjoyment and the efficiency of a computer, there’s something special about the tangibility of a memory book. Read our blog post about journaling for a couple of my personal recommendations. Most travel junkies have maps that they keep on display, but there’s something super authentic about a globe. On top of that, a hand-painted globe is extra personal and unique! 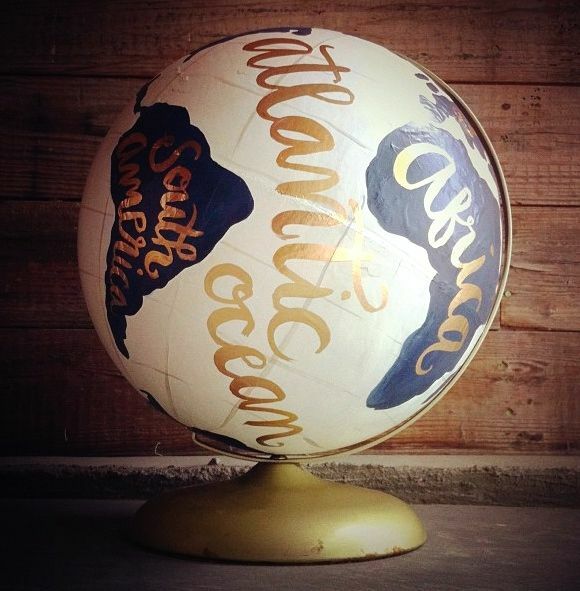 You could buy a hand-painted globe, or you could even decorate one yourself. I have a coordinates tattoo, but some of us aren’t that bold. No problem! 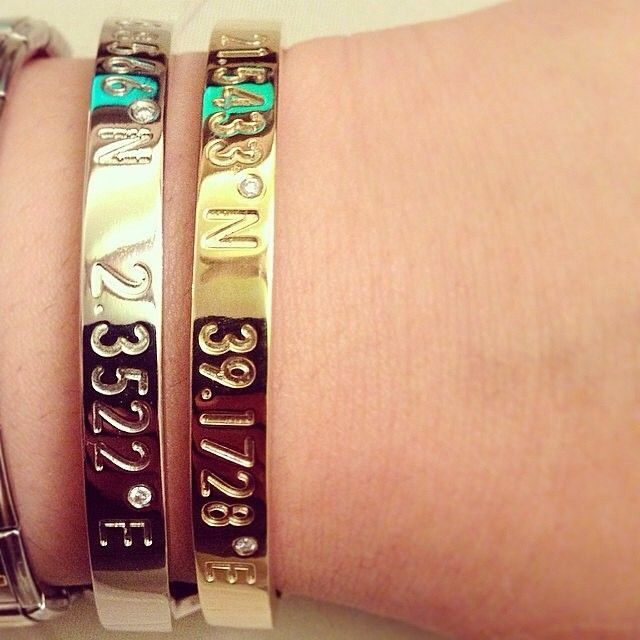 These beautiful bracelets make meaningful gifts to represent a location that is special for your friend. They come in necklaces and rings, as well. 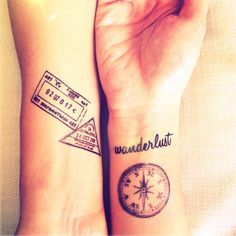 We’ve all heard of Flash Tats, but now there are travel-inspired temporary tattoos! Your friend will love to play around with these. But most of all, what is the traveler’s real Christmas wish? The traveler wishes for friends who will listen to their stories for hours on end. The traveler wishes for food, water, clothes, and shelter for all of the children in need that they’ve met. The traveler wishes for more opportunities to see the world. The traveler wishes for courage and bravery to take risks. The traveler wishes for wisdom like the locals they’ve met on their journey. The traveler wishes for safety for themselves and for others. The traveler wishes for friends and significant others with whom they can travel the world. The traveler wishes for peace in the communities they’ve seen that are hurting. The traveler wishes for compassion and understanding in more people throughout the world. We wish ALL of you a Merry Christmas and a Happy New Year!!! We are so grateful for your support and involvement. Have a wonderful day with family and friends, and may all of your wishes come true.